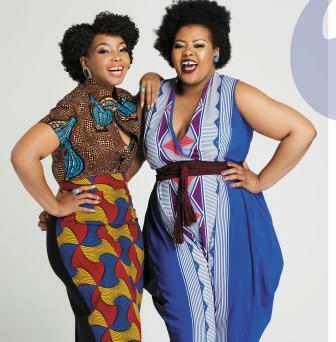 Mdoda was born in South Africa in 1982 and was raised up with her sister named Anele Mdoda who is two years younger to her. Talking about her education, she attended Wits University and has also enrolled at the University of Cape Town. She has amazing academic achievements holding dual degrees majoring in Design and Drama and Journalism. 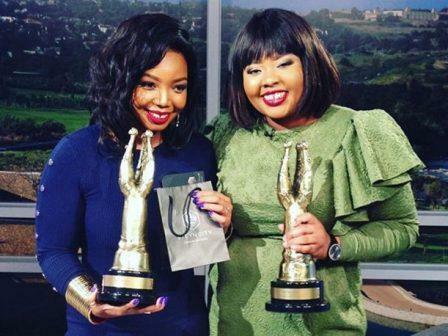 By profession, Thembisa Mdoda is a television presenter, radio DJ, businesswoman, writer and singer. This proves her versatile nature with amazing traits. 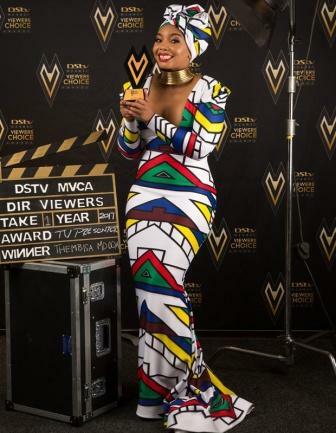 Talking about her television career, she was a presenter on Africa Magic's show titled called Vukani, a lifestyle show. As an actress, she has contributed to many of the hit series including Home Affairs, Mzansi Love Stories, Game On & Lawless, and much more. She has also hosted season 6 of Our Perfect Wedding which has boosted up her popularity. From her successful television career, the actress has been a prior choice for advertisers and has contributed to the commercial advertisements for leading brands including Reds (2007). Lilets (2011), Disprin (2014) and so on. Talking about her radio career, Mdoda initiated her first job in radio as a news reader at Voice Of Wits radio station. Later she was hired by commercial station 94.7 Highveld Stereo. As a writer, she has contributed to numerous magazines and publications. 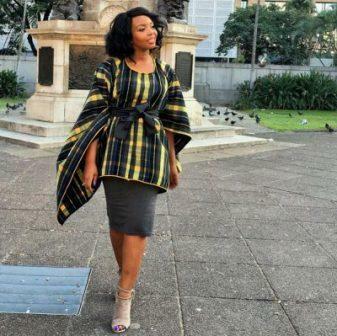 But late on Thembisa Mdoda has admitted that she has someone special in her life, but has refused to give much more detail. 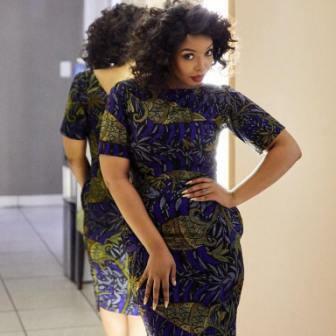 Moving to her personal life, Thembisa Mdoda was married to her husband named Atandwa Kani in 2012. The couple was enjoying their early conjugal life but unfortunately, their married life started being surrounded by many personal issues. Eventually, they separated in 2015 after being blessed with twin boys (sons). 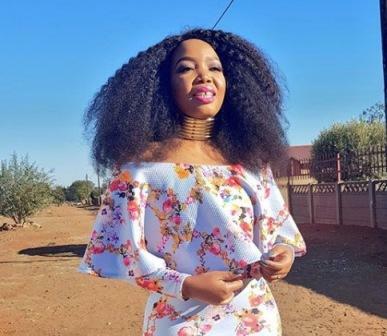 Thembisa's ex-husband is currently married to Fikile M Kani since 2015 and resides in the United States of America. Thembisa Mdoda's net worth is mostly contributed her television acting and radio DJ profession. She has also made her fortune through advertisements and publications.